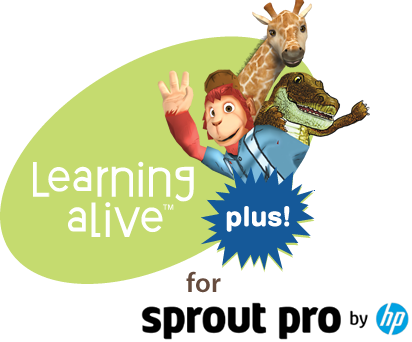 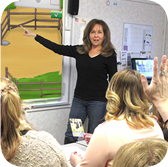 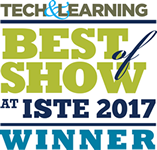 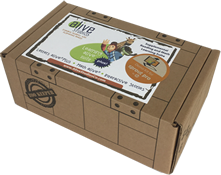 What is Learning alive® Plus for Sprout Pro? 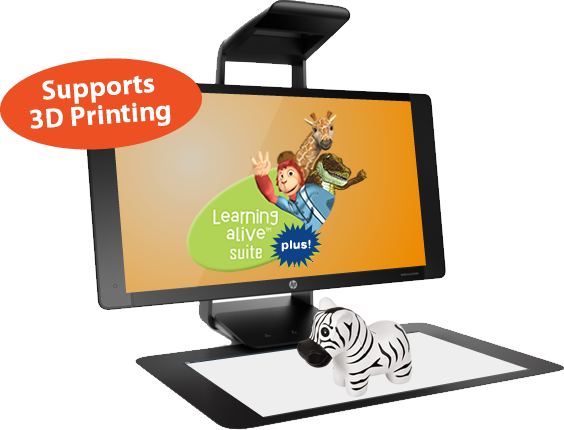 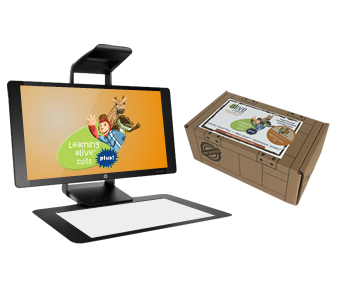 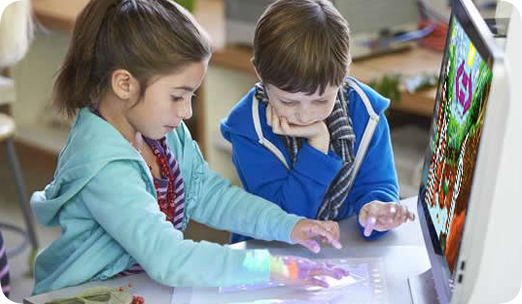 Learning alive Plus for the Sprout Pro by HP is a full suite of our learning kits including Letters alive Plus, Math alive, and three Interactive Stories designed specifically for the Sprout Pro (G1 or G2) with MS Windows 10. 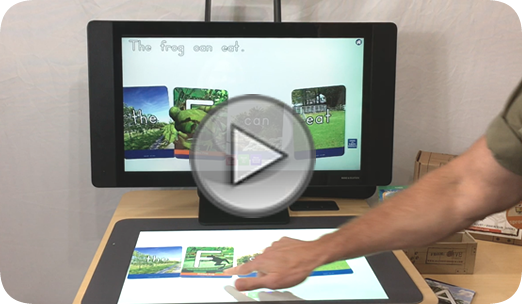 With the Sprout Pro, teachers and students can collaborate with a combo touch-screen and touch-mat experience that makes learning even more engaging! 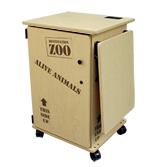 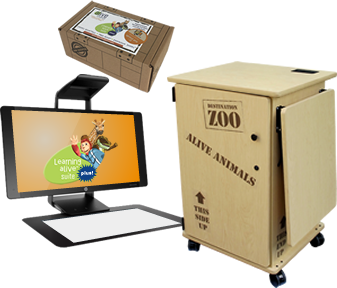 This robust workstation is great for high-traffic areas that serve a variety of students. 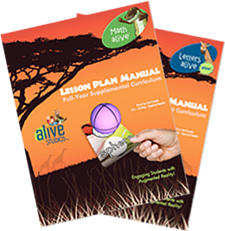 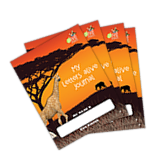 Lesson Plans for Reading and Math! 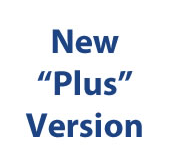 Not all features are available on a Sprout Pro G1. 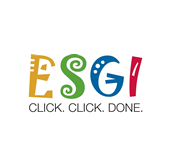 Watch this video to learn about ESGI! 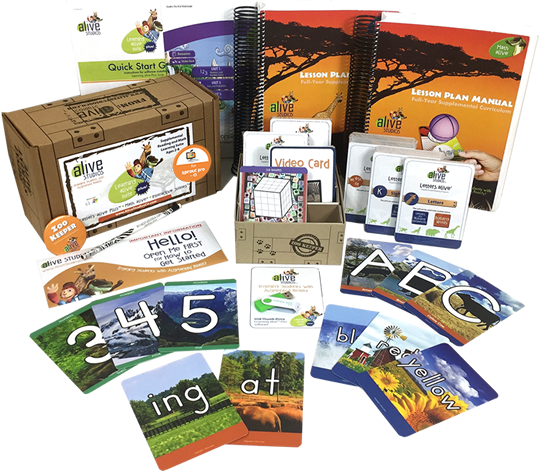 What is a Sprout Pro? 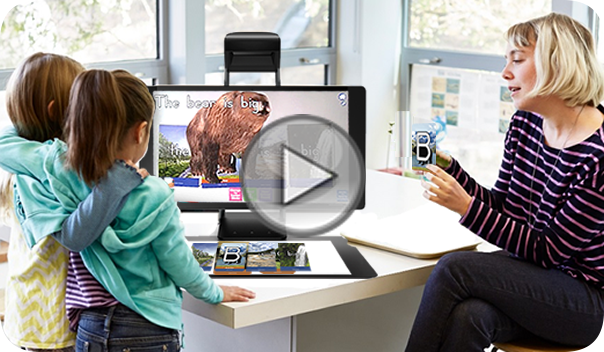 It’s a powerful, all-in-one workstation!